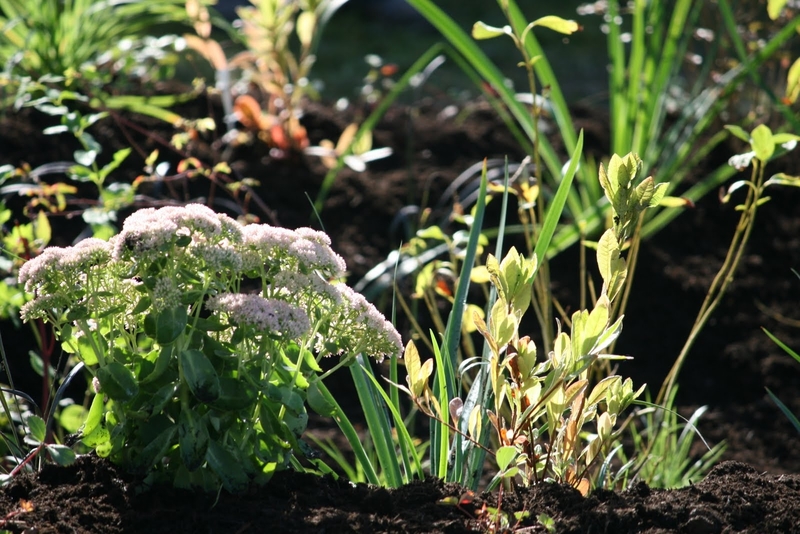 12,000 Rain Gardens and Stewardship Partners is proud to be a founding partner of City Habitats as we bring more nature into our cities and towns across Puget Sound communities. Rain gardens capture and clean polluted runoff from rooftops, driveways, and other impervious surfaces. Roots and soil act as a natural water filter. Building a rain garden can be a fun engineering project to reduce water pollution and prevent flooding in our communities. 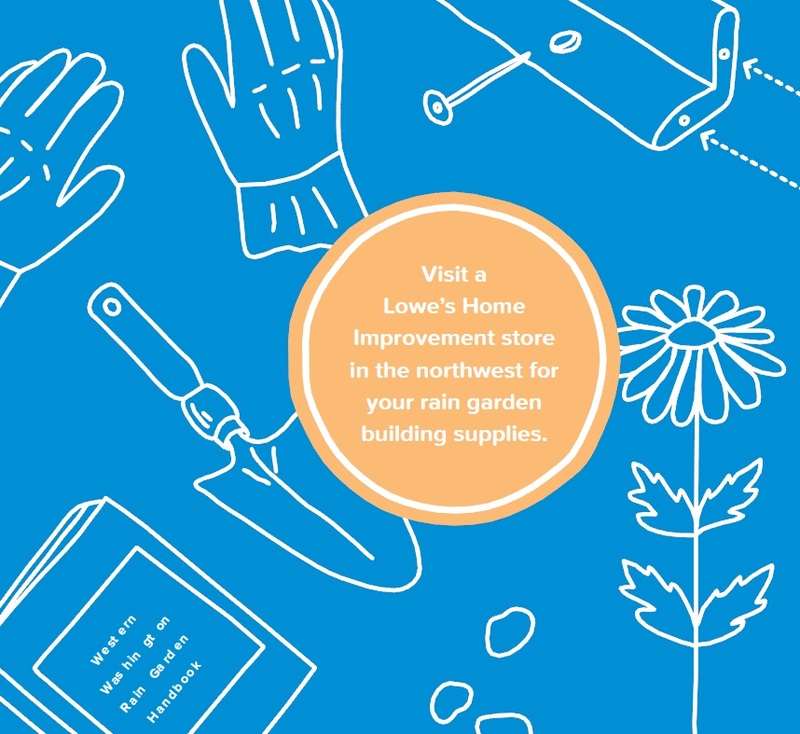 We are providing basic info on how to design a rain garden, but before building it is important that you have your parents or the adult you’re working with attend an in-person rain garden workshop, and review the Washington State University Rain Garden Handbook for Homeowners or LID Technical Assistance for Student Engineers. Check out our City Habitats insert in the Seattle Times! For more resources on rain gardens and green infrastructure, head to the 12,000 Rain Gardens Resource Library!